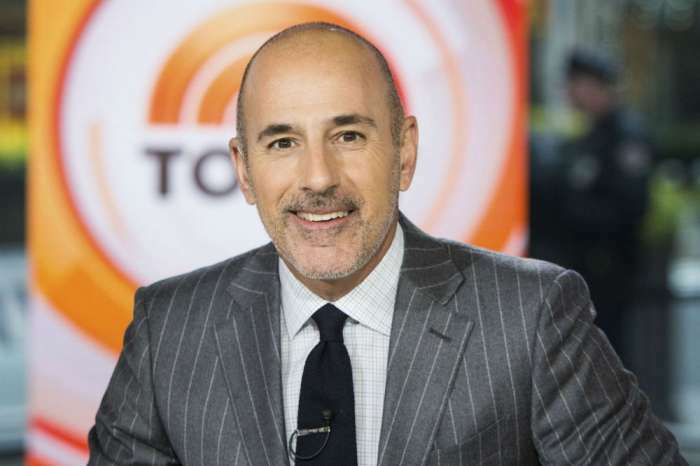 The latest rumors said that Matt Lauer spent the holidays with his estranged wife, Annette Roque, but this is not true. She was nowhere near him when he was spotted out with his kids during the weekend. 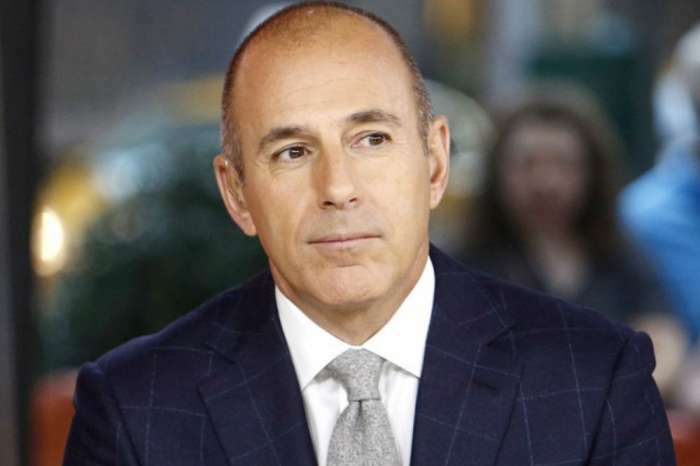 Speculations have been saying that Matt and Annette will definitely get a divorce considering the massive scandal after his firing from NBC. Annette cannot take it anymore, and she is desperate at the thought that more and more women will appear out of nowhere to also speak about their own affairs with her husband and she’s had enough of this. She was even spotted leaving a law firm a few days ago which led everyone to think that she is gearing up for their divorce. Matt was spotted out with his two boys, Jack and Thijs, during the past weekend and sources said that he was looking pretty serious. The three of them were dressed for the chilly weather that was outside at the time, and they were just enjoying some family quality time together. His wife was not with them, and she was not seen anywhere during the past weekend. Matt’s only wish is to keep his family together during this rough times that he is going through these days and it seems that at least he has been able to spend time with his kids. He was also seen with his daughter Romy during the past weeks. Only time will tell what will happen with his family in the future and if his wife divorces him after all. Matt Liar had better learn to live off the interest of what he has invested. I don’t see a comeback. Liar is done.